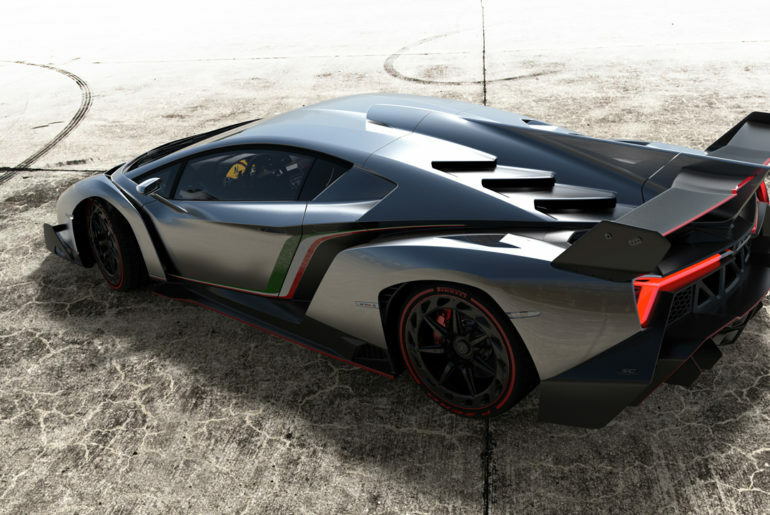 It’s a never ending rivalry between the two Italian sports cars Ferrari and Lamborghini. 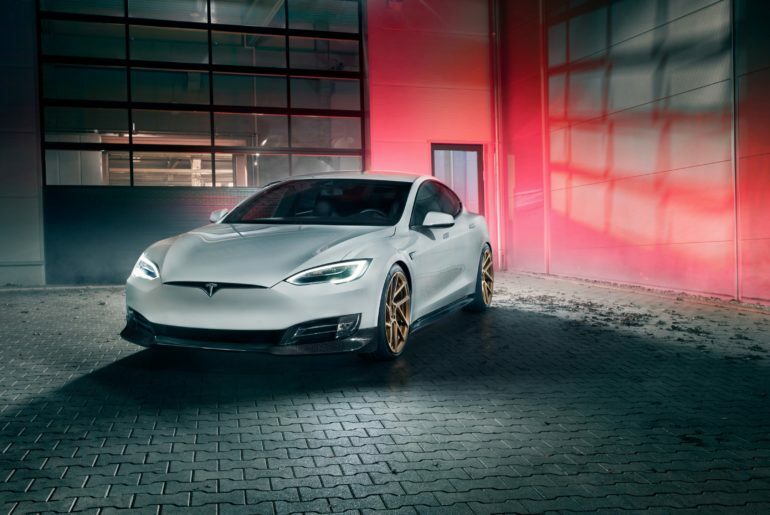 Enjoy performance, power, and luxury cars through our collection of HD wallpaper images every time you open a new tab. 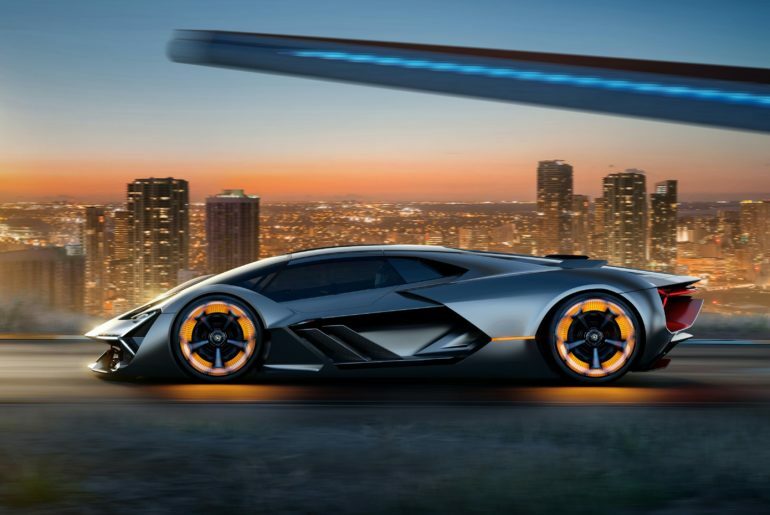 Install Lamborghini vs. Ferrari new tab extension and enjoy HD wallpapers of Lamborghini vs. Ferrari each time you open a new tab. 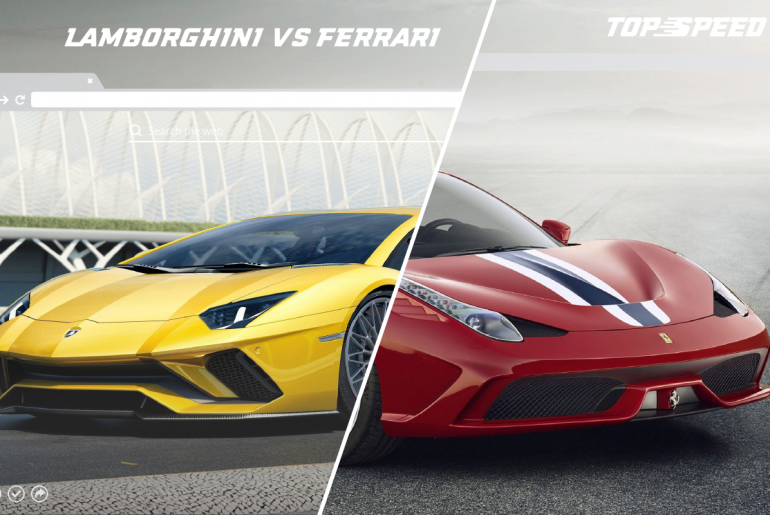 Find Lamborghini vs. Ferrari new tab extension in the Chrome Store. Which one is the fastest car in the world? 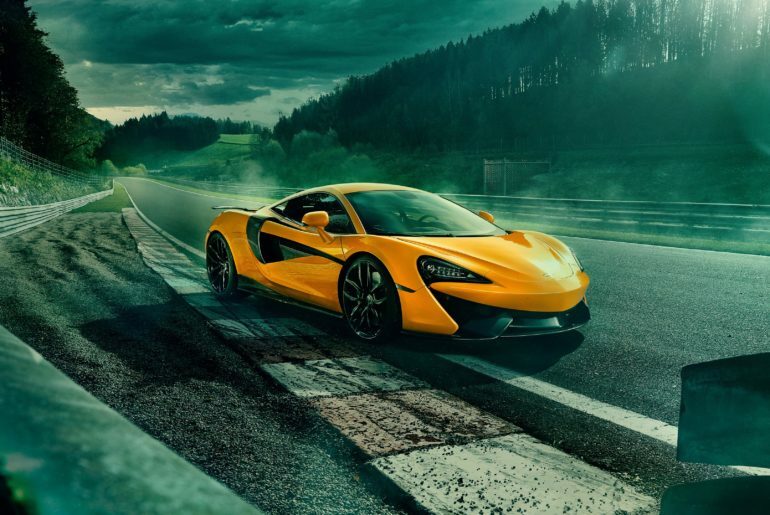 Learn more about Bugatti and Koenigsegg and enjoy amazing HD wallpaper images every time you open a new tab. Install Bugatti vs Koenigsegg new tab extension and enjoy HD wallpapers of Bugatti vs Koenigsegg each time you open a new tab. 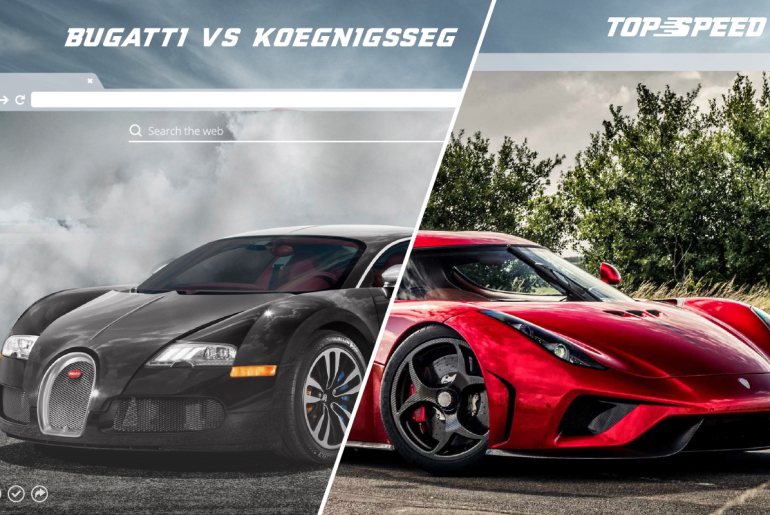 Find Bugatti vs Koenigsegg new tab extension in the Chrome Store. Germany has come a long way since the 50s. Whether it is a German Shepherd or German Automobiles, the country has become synonymous with success. 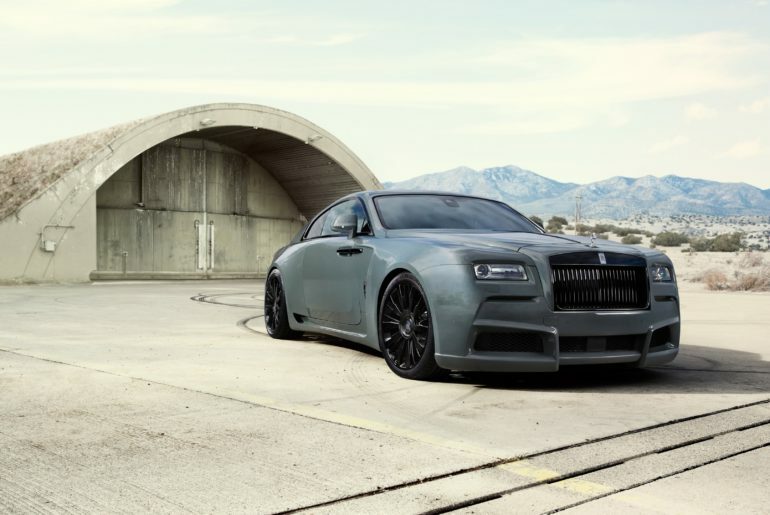 The Western European nation is home to giants of the automobile industry such as Audi, BMW (Bavarian Motor Works), Mercedes-Benz, Volkswagen and Porsche. That is quite the distinguished list. 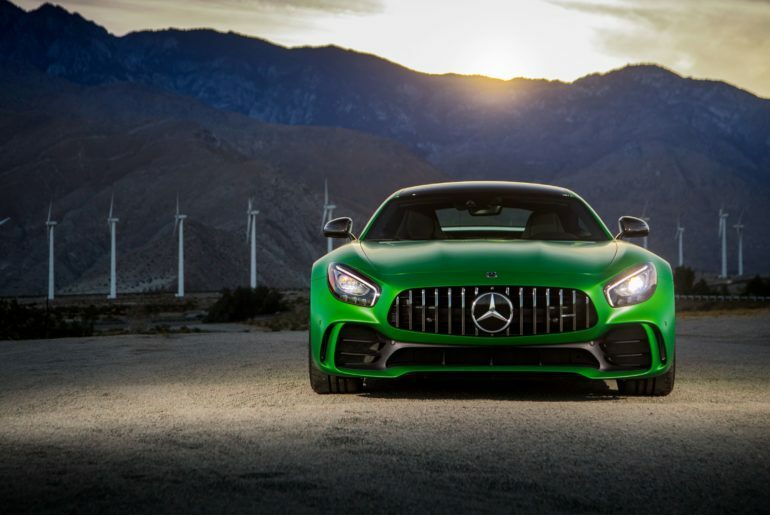 The motto instilled at Mercedes is “Das Beste oder Nichts” in Deutsch. The English interpretation is “the best or nothing”. 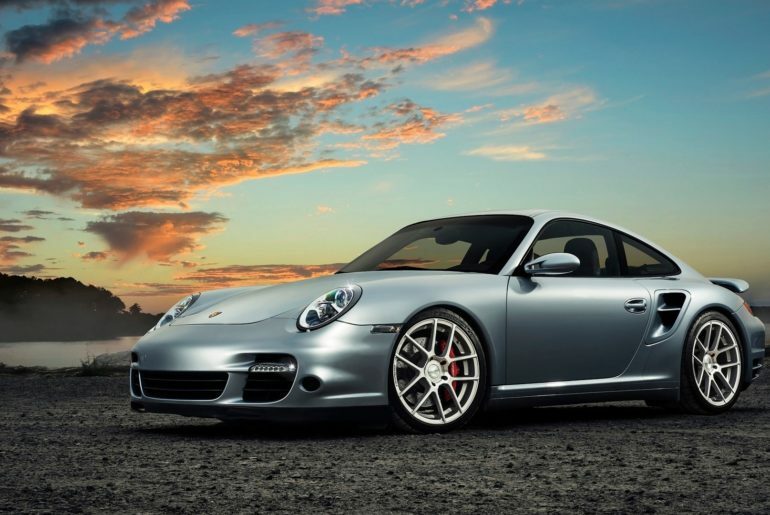 The phrase reflects onto every car with the famous star emblem at its front. It well and truly doesn’t get better than Mercedes. 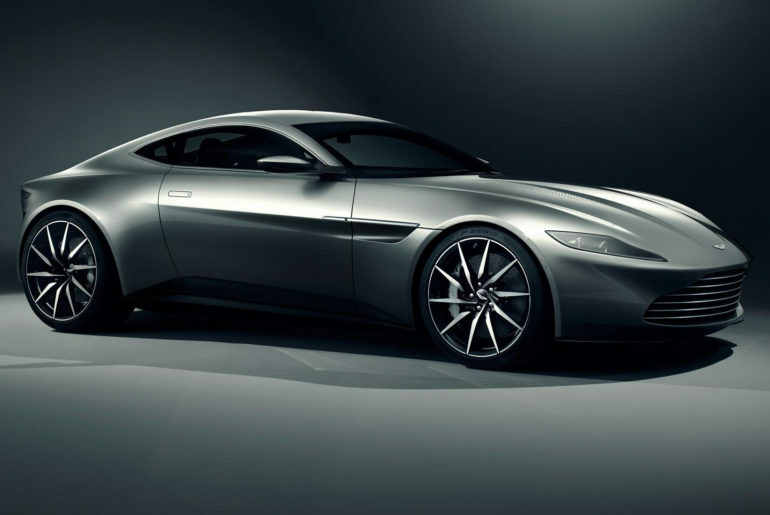 Browsing the history of automobile companies can prove to be particularly fascinating. There are those like Mercedes Benz, which have stood the test of time and prevailed. On the other end of the spectrum, there are corporations such as Tesla, which found fruition at the turn of the century. Everyone knows about the beautiful and innovative design of the SUV Urus Lamborghini has been working on recently. 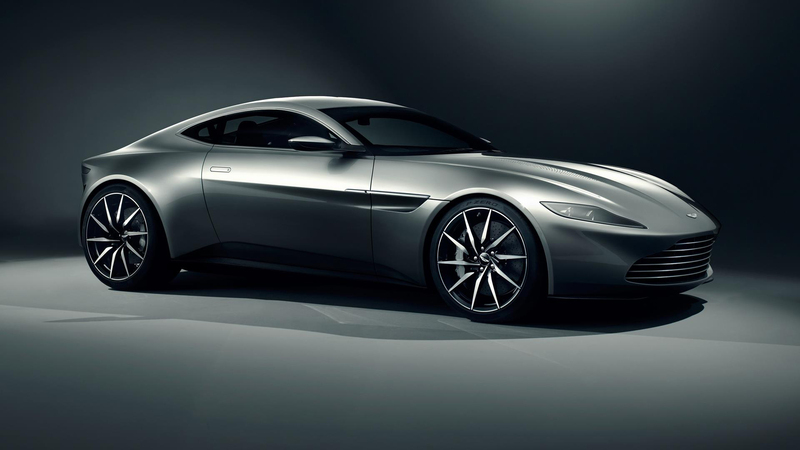 But there is another amazing project which the Italian carmaker is currently developing.